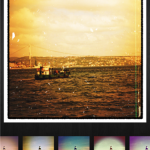 There are tons of photography apps out there, so how do you choose one? Instead of searching endlessly through the litany of apps myself, I decided to ask the ScanMyPhotos employees which they use the most. Since we have a mix of iPhone, Windows phone and Android users, I got a nice mix of feedback that is sure to help you no matter which side of the mobile OS battle you fall under. 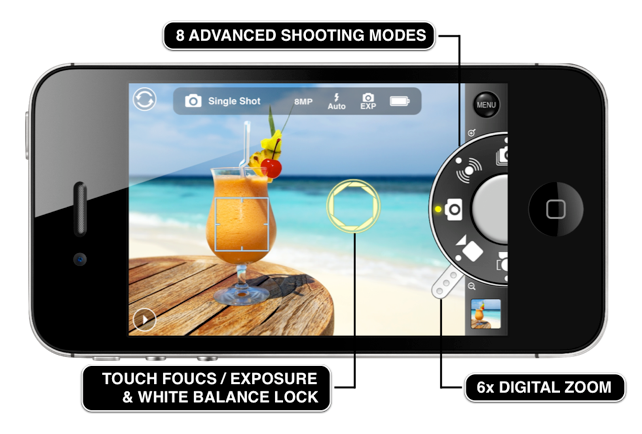 Do you feel like your iPhone camera could be much, much better? 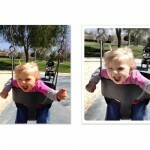 Check out ProCam and turn your iPhone into a full fledged camera. There are settings for “anti-shake” which can adapt to different sensitivities which is very helpful when holding a phone. 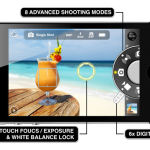 There is also a “burst” mode, a “self timer” function, “interval” taking modes, “face detection”, “auto shooting”, and video shooting mode among many other features. One final item we haven’t seen in other camera apps is the app also offers a status bar that displays how much battery life is left. Do you have a Windows phone and feel left out from the Instagram craze? In steps Lomogram with some features that Instagram has yet to come up with. First, the important stuff that everyone immediately looks for. 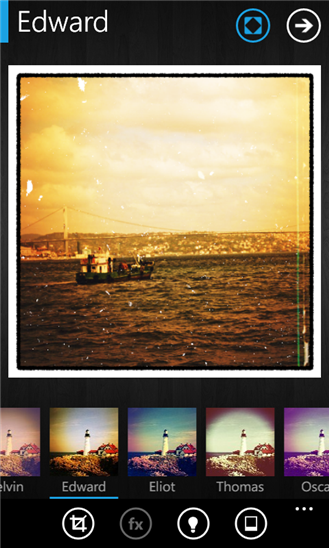 Lomogram comes with 42 filters, 72 lighting effects and 49 different borders giving you close to 150,000 different combinations you can create. Unlike Instagram though, you can save your photos in a variety of aspect ratios including a crop setting for your Facebook Cover photo which is a very cool feature that I haven’t heard of in any other photo apps. Got a Windows phone and want Instagram? This is as close as you can get until Instagram is released for the Windows phone. Any experienced digital photographer is going to instantly recognize the name Nik for their history of creating useful filters and plug-ins. Now they bring that expertise to your phone with Snapseed, which has been around for a while, but just keeps getting better. For editing your photos, everything is gesture-based which can take some getting used to but one you play around with it for a bit, it feels like second nature. Import the photo you want and get started. The possibilities are endless with editing choices ranging from the typical (brightness, contrast and saturation) to more creative options such as their Drama, Grunge and Retrolux filters, all with their own settings to tweak. I think using Snapseed shines on a tablet with the larger screen, but still works great on phone. 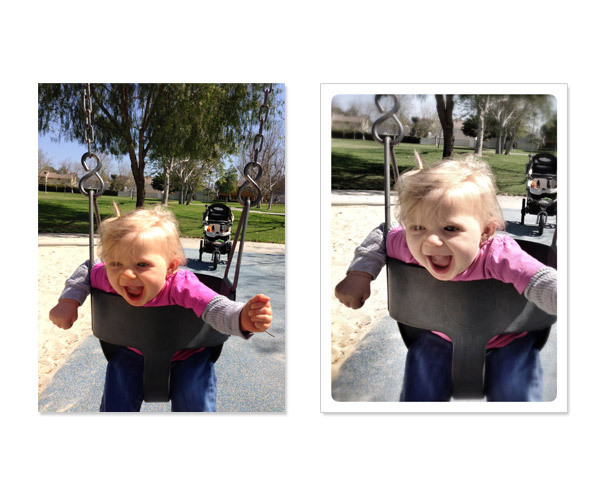 The photo to the left is an example of how I personally use Snapseed with a picture of my daughter. If you want to create something unique with your images, Snapseed is the way to go. This entry was posted in Uncategorized and tagged Android, best photo apps, iPhone, photo editing, photo sharing, photography app, Windows phone by Mitch Goldstone. Bookmark the permalink.